A key to single device traceability - Get ready for the next level of inkless production. IC’s are getting more and more complex, denser, smaller and quality critical with one little lack. By just looking at them you cannot recognize if they are usable or not. That’s where Substrate Mapping E142 comes into play. E142 applies a virtual map like representation of the physical world to a lot of common substrate such as e.g. wafers, strips and trays. 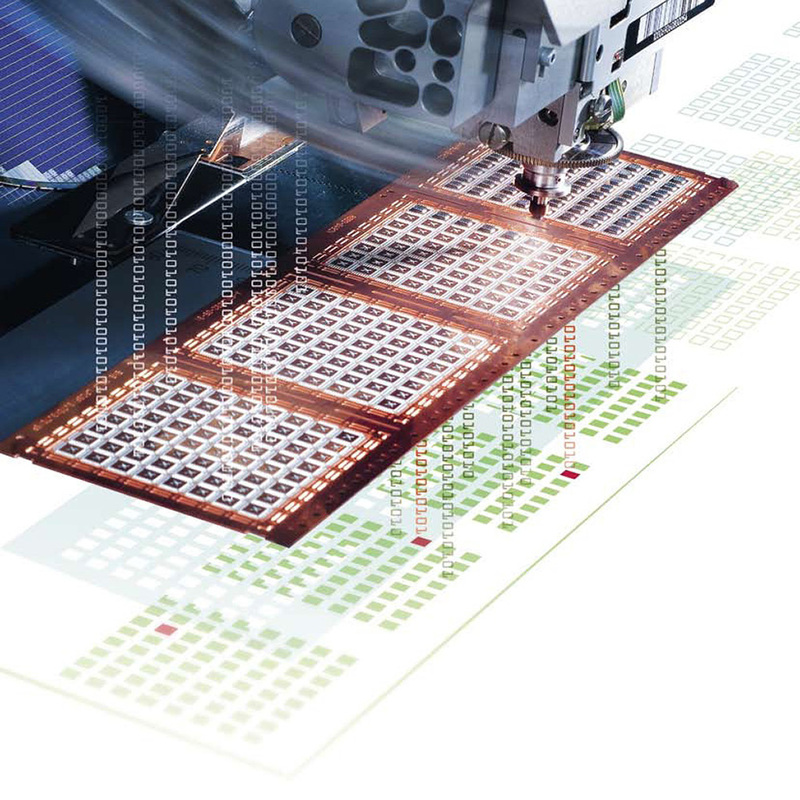 Besi Switzerland did implement Strip Mapping based on E142 on the Esec Die Bonder 2100.